Are you looking for a specific design template or style? We probably have a pre-save campaign template that is similar. 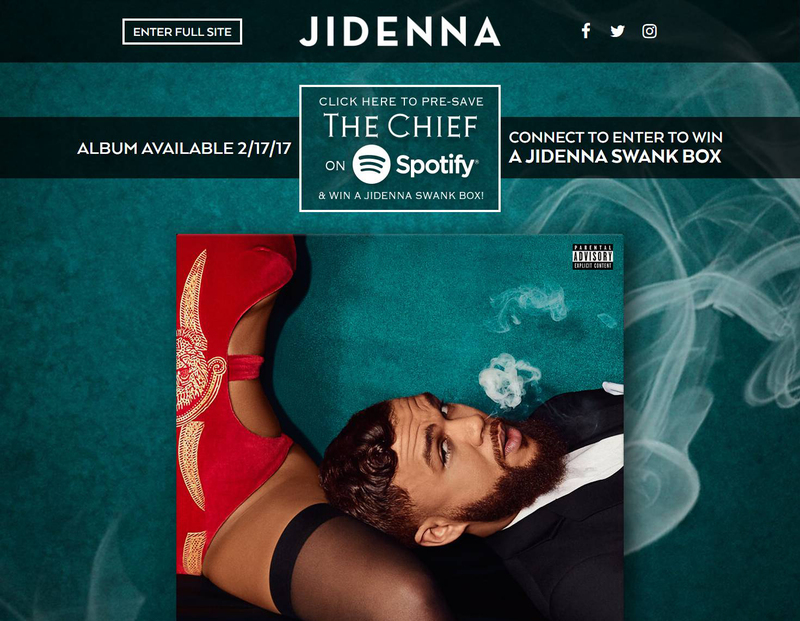 Connect to enter to win A Jidenna Swank Box from Jidenna. Pre-save to Spotify campaigns allow your fans to connect on Spotify and automatically add an upcoming album or single to their Spotify library when it is released. 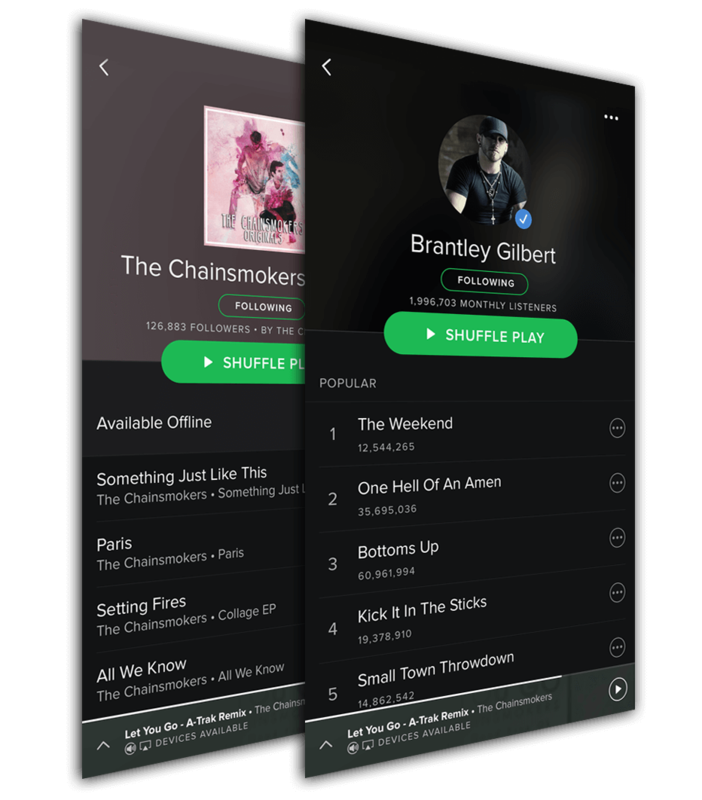 Additionally, fans can automatically follow the artist or a playlist and can have the album added to a new or existing playlist. In most campaigns, fans opt-in to receive email updates from the artist, and it is also possible to send out email notifications to fans when the album becomes available.